We are saddened to learn the news that Elliot Murnick, local promoter for Jim Crockett Promotions in the 1970s and 1980s, has passed away. He was 75 years old. Elliot was one of two sons of the legendary Raleigh promoter Joe Murnick who had a long affiliation with the Crockett family and Jim Crockett Promotions. 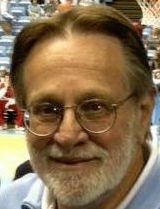 Elliot was an integral part of the family business, including promoting wrestling events in Raleigh, as well as Norfolk, Hampton, and Richmond, VA, and all points in between. He was scheduled to appear recently at the Wrestle Expo event in Richmond, VA, but that event was cancelled. He had visited the Mid-Atlantic Wrestling Legends Fanfest event in Charlotte, NC over the last several years. 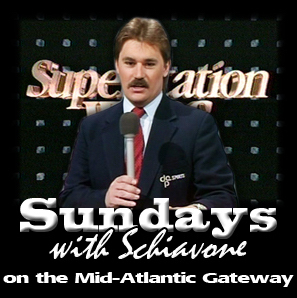 In the late 1970s, he and his brother Carl were regular ring announcers at the Mid-Atlantic and World Wide Wrestling tapings at WRAL TV studios in Raleigh. He is survived by his daughters, Anna Price and Abigail Jones. A graveside service will be held 10:30am Friday, June 23, 2017 at the Raleigh Hebrew Cemetery, State Street, Raleigh, NC 27601. Our condolences go out to the family and friends of Elliot Murnick. Rest in peace.